At the center of the upheavals brought by emancipation in the American South was the economic and social transition from slavery to modern capitalism. In this new book Between Slavery and Capitalism: The Legacy of Emancipation in the American South, Martin Ruef (Duke University) examines how this institutional change affected individuals, organizations, and communities in the late 19th century, as blacks and whites alike learned to navigate the shoals between two different economic worlds. 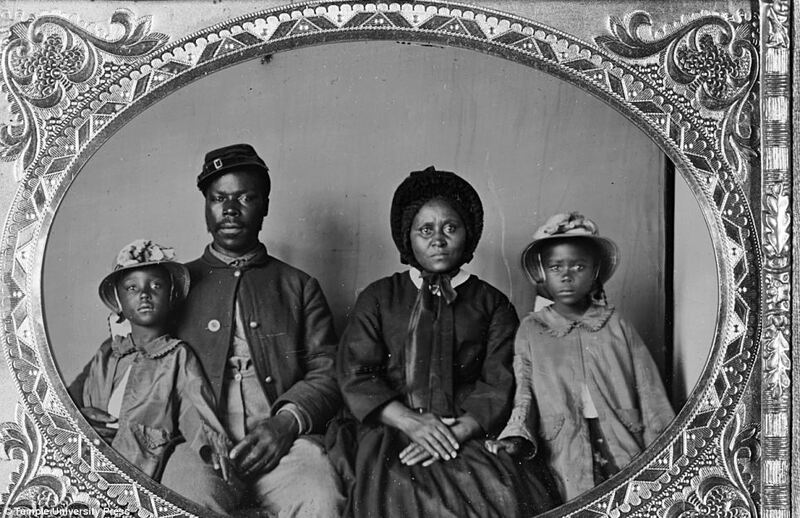 In the aftermath of the Civil War, during the Reconstruction era, uncertainty was a pervasive feature of life in the South, affecting the economic behavior and social status of former slaves, Freedmen’s Bureau agents (a U.S. federal government agency established in 1865 to aid freed slaves in the South), planters, merchants, and politicians, among others. Emancipation brought fundamental questions: How should emancipated slaves be reimbursed in wage contracts? What occupations and class positions would be open to blacks and whites? What forms of agricultural tenure could persist? And what paths to economic growth would be viable? To understand the escalating uncertainty of the postbellum era, Ruef draws on a wide range of qualitative and quantitative data, including several thousand interviews with former slaves, letters, labor contracts, memoirs, survey responses, census records, and credit reports. This entry was posted in Books and tagged capitalism, economic history, institutional change, labor, slavery, United States. Bookmark the permalink.